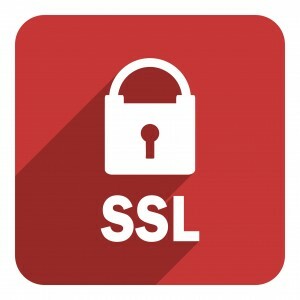 "This issue only affects OpenSSL 1.1.0a, released on 22nd September 2016. The patch applied to address CVE-2016-6307 resulted in an issue where if a message larger than approx 16k is received then the underlying buffer to store the incoming message is reallocated and moved. Unfortunately a dangling pointer to the old location is left which results in an attempt to write to the previously freed location. This is likely to result in a crash, however it could potentially lead to execution of arbitrary code. Reported by Robert Święcki (Google Security Team)." El usuario Robert Święcki reportó esta falla, a la cual OpenSSL tomó cartas en el asunto para remediar esta solución, en el cual es ocasionado cuando un mensaje sobrepasa el tamaña de aproximadamente 16K; ocasionando un crash en el buffer. This issue only affects OpenSSL 1.1.0a, released on 22nd September 2016.
could potentially lead to execution of arbitrary code. was developed by Matt Caswell of the OpenSSL development team.